The minister of community services says he hopes to have details of a territory-wide solid waste management plan ready in time for May’s meeting of the Association of Yukon Communities. Minister John Streicker’s comments come as the mayor of Whitehorse has expressed frustration over years of waiting for the Yukon to come up with a plan for what to do with its garbage. “It really hasn’t gone very far, and we do have intergovernmental meetings and it seems like no advancement ever happens when we meet,” Curtis said. 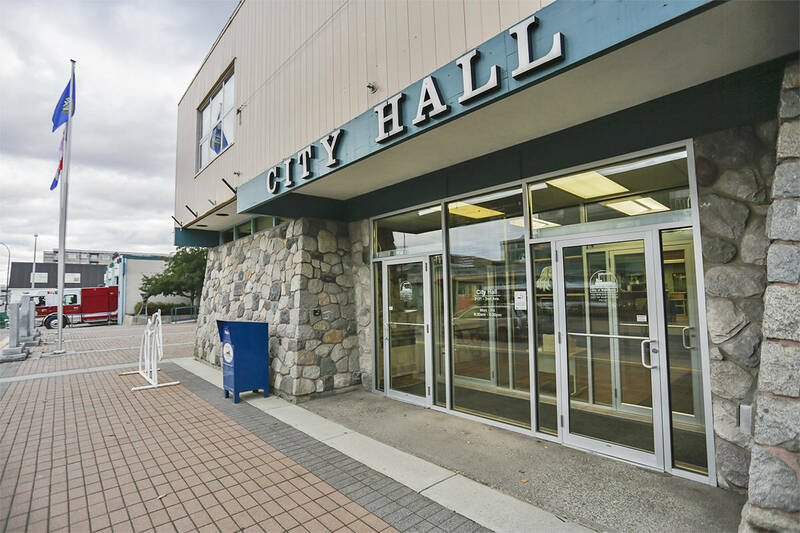 The City of Whitehorse is proposing a resolution for the Association of Yukon Communities meeting urging the territorial government to “proceed expeditiously” to develop comprehensive waste management programs in collaboration with municipal governments, businesses and stakeholders. It wouldn’t be the first time that a resolution like that has been passed, Curtis said. The minister said an advisory group is slated to come to him with information about the solid waste plan by the end of the month. He said his “target” was to have something to present to the association at its annual general meeting in May in Dawson City. Meanwhile, details on the territory’s recycling regulations are also still unknown. After years of talking about it, the Yukon government was supposed to implement recycling fees on tires and electronics starting this past February. That was delayed after industry complained about a lack of consultation. In January officials held public meetings and heard concerns ranging from the impact new fees would have on competition to complaints that the proposed fees in the Yukon did not align with other jurisdictions. Streicker won’t say what the new timeline is for implementing the fees. He said there would be changes to what was originally proposed. Streicker said industry has asked the government to take another look at how items are categorized under the new fee structure. He said there have also been suggestions for how the Yukon could reduce its costs by picking used tires up directly from tire shops instead of allowing them to go to a landfill. “What’s going to happen is through those conversations something will walk back into cabinet for a review,” Streicker said.